Simon Cowell's lover, Lauren Silverman, didn't think she could get pregnant after doctors told her she couldn't have any more children. 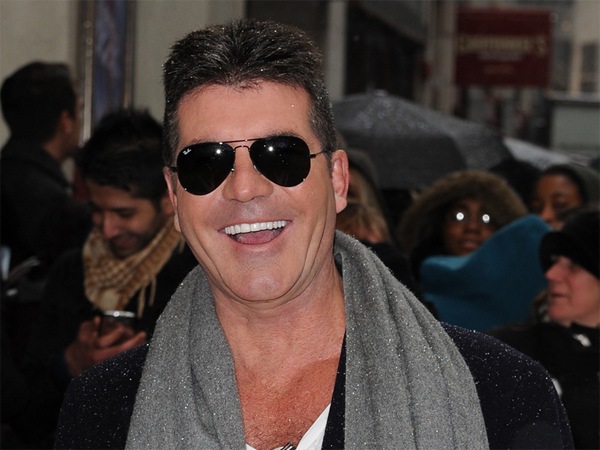 Simon Cowell's lover, Lauren Silverman, didn't think she could get pregnant. The New York socialite ? who has a seven-year-old son with her estranged husband, Andrew Silverman ? didn't use protection during her secret relationship with the music mogul because she’d been told she couldn't have any more children, following several miscarriages. A source told the New York Post newspaper, "She and Simon were not using protection because doctors said she couldn't get pregnant." The 36-year-old brunette beauty is said to be thrilled at her pregnancy news, but is concerned she could lose the unborn tot. The source explained, "The only fear is that because of her history of miscarriages, she might lose the child." Meanwhile, the 53-year-old X Factor boss previously pledged to give Lauren $4,5 million (R45 million) a year until the youngster turns 21, after taking legal and financial advice over the "messy" situation. A source previously said, "He wants to ensure he does the right thing for her and their baby as well as resolving this mess. "Simon wanted to know exactly where he stands, and to minimise the damage this will do to his bank balance. "He has a good relationship with Lauren at the moment but when you're as wealthy as Simon, you can't take any chances. Money changes people. "Simon has warned he won't be taken for a ride just because he's rich. He's more than prepared to be fair and generous but he's no mug."